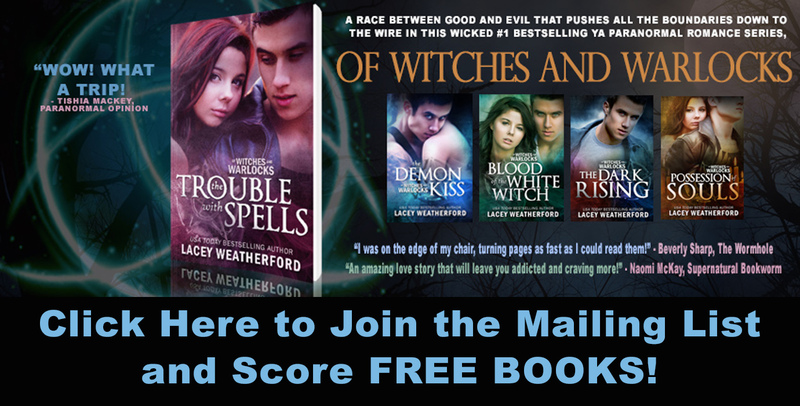 Of Witches and Warlocks: NEW STORIES! The Of Witches and Warlocks webpage has some new friends and you are going to love them! Have you been dying to get your hands on the next book? Well here is a little something to help give you a fix while you wait. Welcome to the new Character Stories pages!! You can locate the link to these pages in the main toolbar acroos the top of this page. The Character Stories pages will feature reading snippets of scenes that were not included in the book, are prequels, or are scenes you have read but from a different characters point of view. Lacey will be writing new scenes along the way so be sure to keep checking back for new posts. Also, try out your Of Witches and Warlocks knowledge in the quiz on these pages. These pages are interactive. Please feel free to leave suggestions/comments about scenes you would like to see. Don't forget to grab a Vance Mangum Fan Club button, and if you follow "Vance" on his page as well, you will be alerted when new story posts are made! Contracts for Blood of the White Witch! Back cover blurb for Blood of the White Witch!